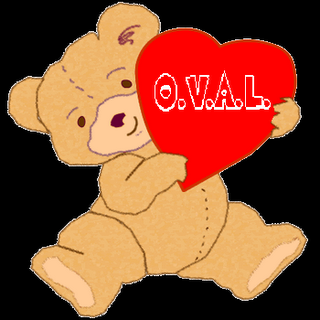 Operation Voices and Love** (O.V.A.L.) is a project started by Hunter and Carter to help bring some extra comfort to the children of deployed military members. Hunter and Carter got the idea after their daddy left on a year long deployment. Before he left, he took the boys to BUILD-A-BEAR* and recorded a special message to place in a bear. Hunter and Carter both get a lot of comfort hugging their "daddy" bears and hearing his voice. Hunter and Carter would like you to join our operation to bring this kind of comfort to other children of deployed parents. Please help reach as many military kids as possible with an O.V.A.L. bear!